Meg is a 2000 Graduate of The Institute for Therapeutic Massage (formerly in Pompton Lakes, NJ). Meg was previously trained and certified in massage in 1993 at the Ocean Massage Institute. She has been practicing massage at different spas and studios in NJ and has also had a private clientele throughout. She also was co-owner of a local yoga/massage studio prior to starting A Touch of Healing, LLC. Meg’s passion lies in helping clients heal and in assisting them in achieving balance throughout their body and mind. Her style of massage is Swedish with firm flowing strokes mixed with deeper pressure. 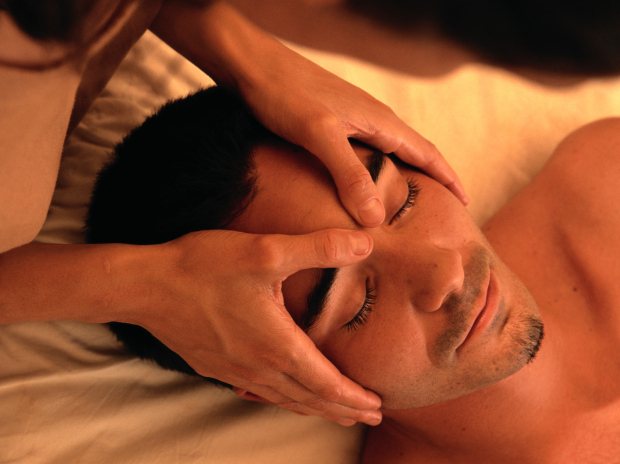 Basically each massage is catered to each client’s needs. She is also trained in Deep Tissue, Reflexology, Sports Massage, Aromatherapy, Chair Massage, Pregnancy, and Hot Stone Massage. Own and operate massage practice. Perform massages.